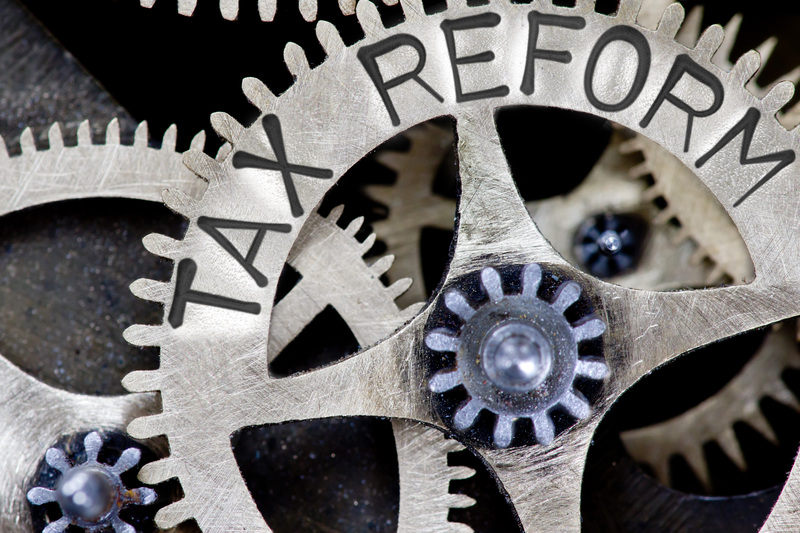 The Omnibus Act signed in March by President Trump made many changes and technical corrections to existing tax laws, including corrections to the 2015 PATH Act that introduced the new concept of qualified foreign pension funds (QFPFs). QFPF status is beneficial in that it entitles a foreign pension to a complete exemption from the so-called FIRPTA rules, including withholding taxes that generally apply to REIT capital gain dividends attributable to sales of U.S. real estate. Because many U.S. real estate funds employ REIT structures, QFPF status is attractive for foreign pensions that invest in those funds. The first iteration of the QFPF rules caused many non-U.S. pension funds to question whether they could meet all of the requirements necessary for treatment as a QFPF. In particular, the original requirements that a QFPF must be established “to provide current or former employees with pension benefits” and “be subject to government regulation and provide annual information reporting about its beneficiaries to the relevant tax authorities” created uncertainty for pension funds not created for employees of a specific company, pension plans for self-employed individuals, and certain foreign governmental pension funds. The Omnibus Act sought to resolve some of this uncertainty by clarifying that government-established funds to provide public retirement or pension benefits may qualify, as well as funds established by more than one employer to provide retirement or pension benefits to their employees, such as multiple-employer or multiemployer plans. The Omnibus Act also clarified that funds created for self-employed individuals may qualify and that information about fund beneficiaries need only be available (rather than reported annually) to the relevant tax authorities. These changes were generally received favorably and should give many pension funds greater clarity as to whether they meet the requirements for QFPF status. Although the Omnibus Act sought to resolve certain open issues, perhaps inadvertently it also introduced new questions. For example, the rules now state that a QFPF “shall not be treated as a nonresident alien individual or a foreign corporation.” This leaves an open question as to whether a QFPF is considered a “foreign person” for purposes of determining whether a REIT is domestically controlled. In addition, taxpayers still await forms and regulatory guidance addressing how a QFPF should certify its status to withholding agents under certain circumstances. Accordingly, taxpayers and practitioners still have much to consider when analyzing eligibility for QFPF status.